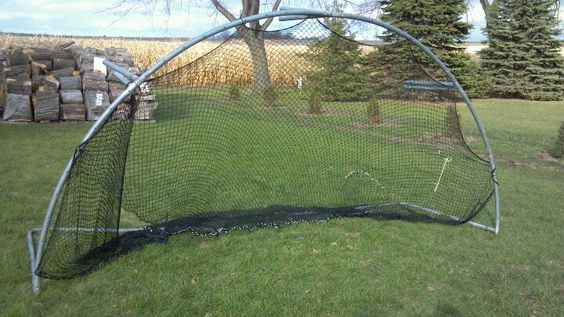 Have you just upgraded to a professional-grade Topline Trampoline and have a spare, old trampoline lying around? Don’t throw it away! Upcycle! 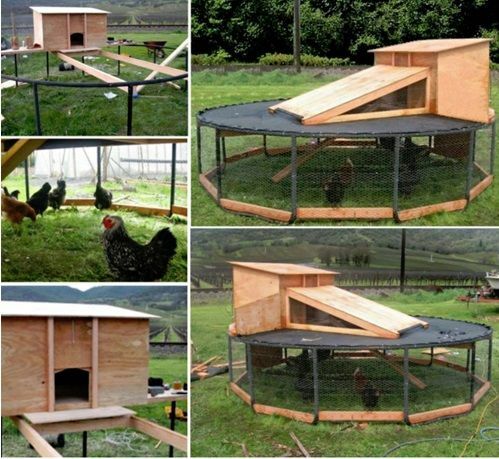 Ever wanted a chicken coop? Or a trendy greenhouse? We never want a trampoline to go to waste, so we’ve found some nifty DIY ideas for your old tramp. 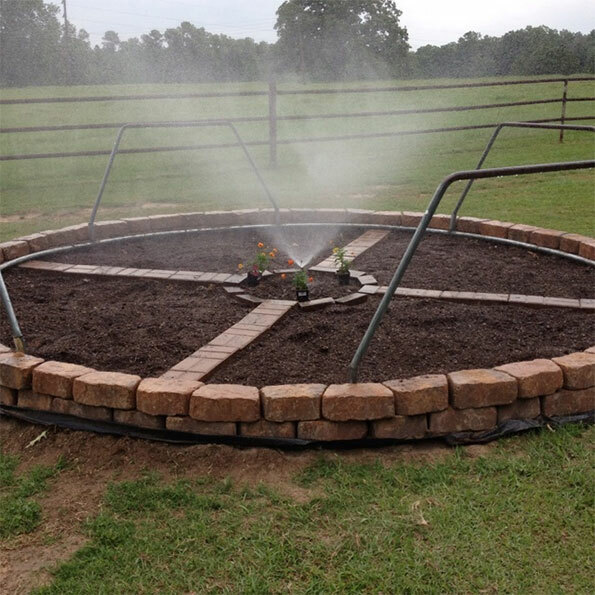 All you need are retainer bricks, soil and some seeds! From one sport to another. So, get your tool box out and your DIY cap on. 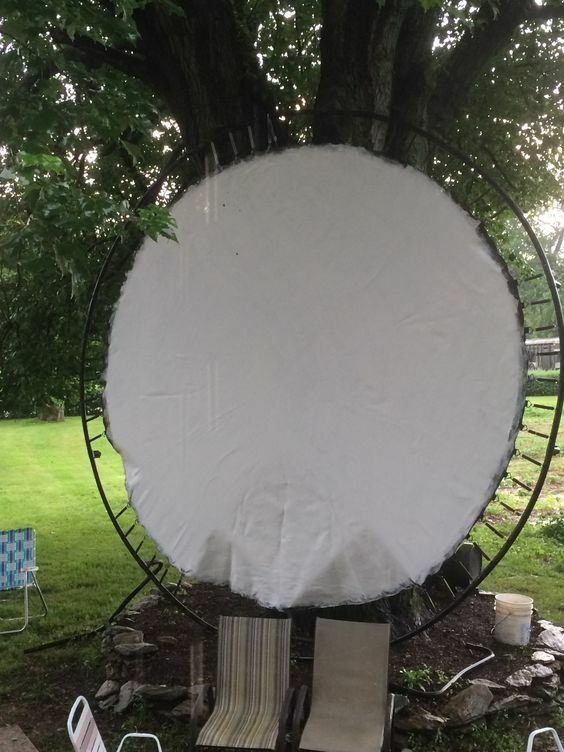 Don’t let a trampoline go to waste. If you’re after a brand new, Olympic-grade trampoline, go to the Topline Trampoline website and browse our range, or give one of our experts a call.